What does Spartan mean to you as a couple? Throughout our relationship we have grown and developed together as athletes, finding shared passions training together and trying our hand at various sports. Strangely it was while on holiday in New Zealand that we discovered that obstacle course racing might be the sport for us; winning a partners race in Matakana. Then when Spartan Race came to HK in Oct 2016 we were hooked. We are both very competitive, pushing each other to the limits, and are very lucky that we have this shared passion of spending our weekends Spartan racing. And when we aren’t racing? Well, we can usually be found out in the hills running our dogs and having a “burpee-off” competition. 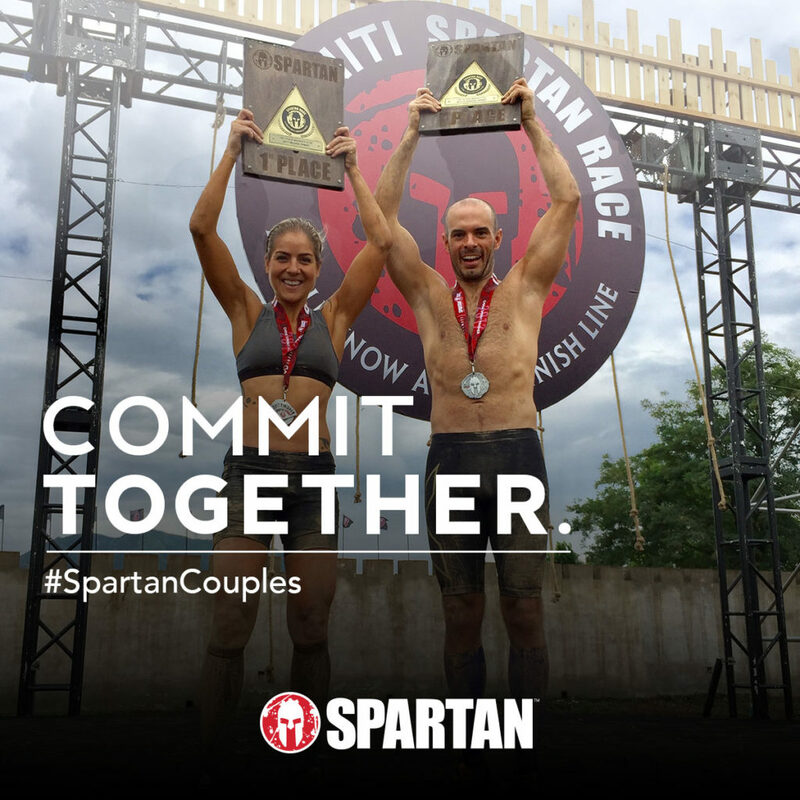 How do you think Spartan Race has helped you further as a couple? It’s brought us closer together. We travel to Spartan race destinations together and make a little romantic weekend out of it by staying somewhere nice and enjoy chilling in the pool after the race. On the race day, we calm each other down in those nervous moments when you need make your way to the starting line. I would cheer up Chris in the men’s elite start before I make my way to the women’s elite start. Both of you love to work out and have since found a shared passion in Spartan take-downs. 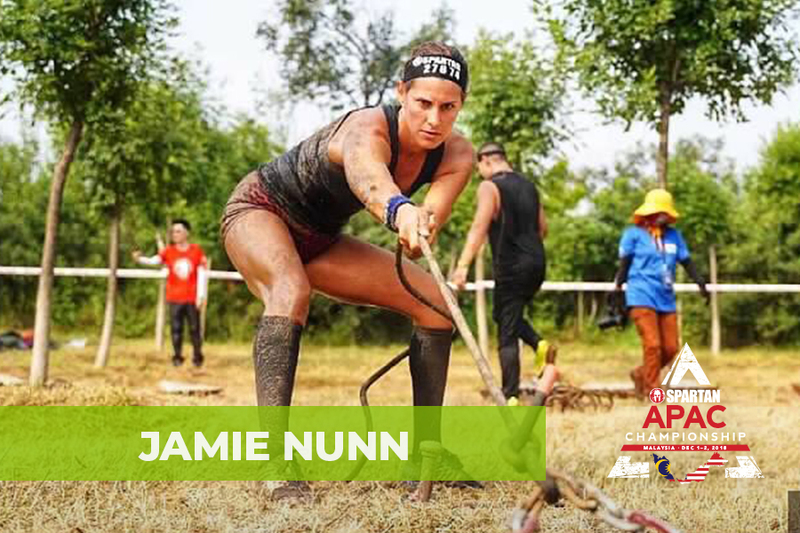 Can you tell us what’s the best part of being with someone who also runs the Spartan Race? Waiting for the other person at the finish line, fall into each others muddy arms and then passionately exchange post-race stories.